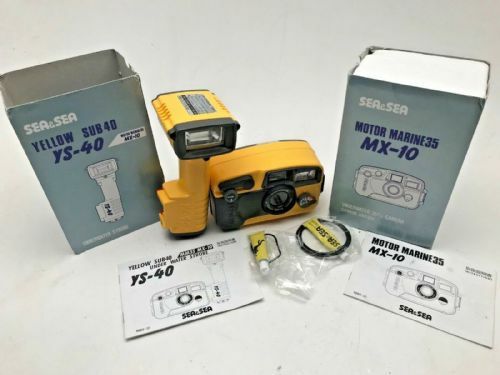 Motor Marine Sea& Sea MX-10 with MF-10 under water flash gun. In. Very good condition with silicone instructions and original boxes.